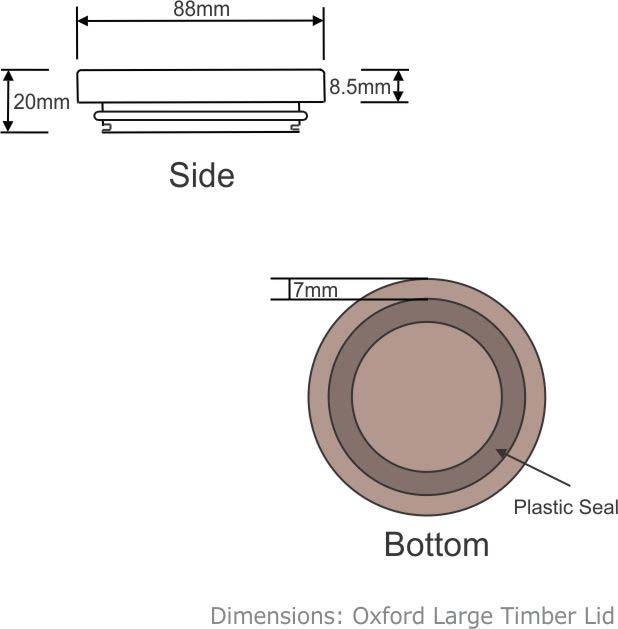 Product Description: The Large Timber Lid is a high quality timber lid offered to suit the Large Base. 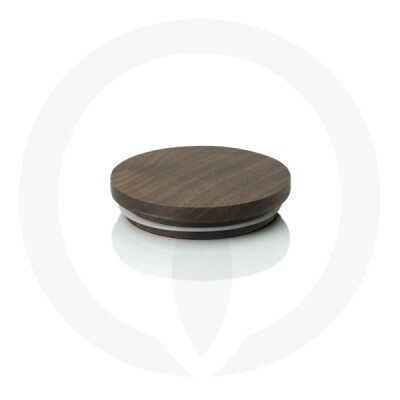 The walnut timber lids are a great alternative to the other timber lids, coupling perfectly with both the darker coloured black and adding contrast to the lighter white, frosted and clear range. 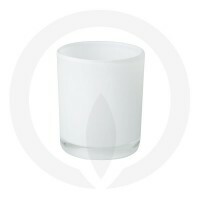 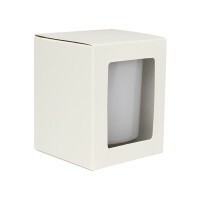 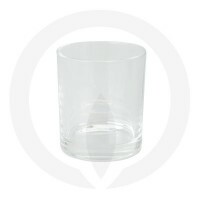 These lids add an elegant finish to the candle and are used extensively by larger candle production companies.